During the summer, we started an internationalization project whose aim is to accelerate our sales in the Nordic region. An external consultant, who is responsible for conducting a competitor analysis and client survey and establishing connections to potential clients, has been selected to lead the project. The aim of the project is to find companies which require project manufacturing of switchboards and control cabinets particularly in Sweden, Norway, and Denmark. The consultant selected by Escarmat started the project in August by examining the current competitive situation in the industry, and, since September, the consultant has been contacting potential clients. “Next week, we will travel to Sweden, where the consultant has managed to book us three meetings. We will visit Gothenburg, among other places. From Sweden, we will continue to Denmark, where we will attend three more booked meetings,” says Veikko Junttila, the CEO of Escarmat. The meetings have been booked with major energy and maritime industry operators, and the company has also already received direct bid requests. “Electrification of power plants and ships and carrying out motor conversion work for various sea-going vessels requires project competence, which is something that not all cabinet manufacturers automatically have,” Junttila points out. Escarmat, on the other hand, has been carrying out cabinet manufacture projects already for over twenty years, and now there appears to be a need for the competent implementation of such projects in our Nordic neighborhood. Along with the internationalization project, Junttila sets 20% of the company’s turnover as the export objective that is to be reached by 2020. 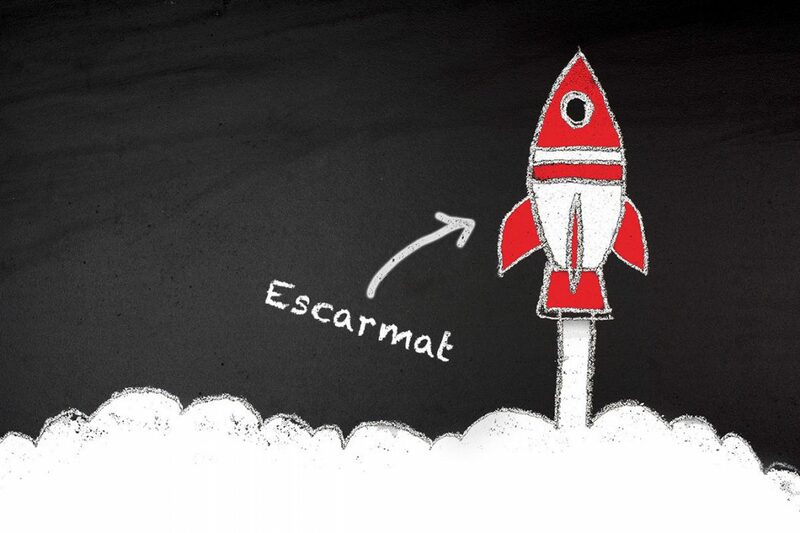 In 2017, exports represented approximately 10% of Escarmat’s turnover, which was over 13 million euros. ELY Centre Ostrobothnia has provided Escarmat a subsidy for the internationalization project.